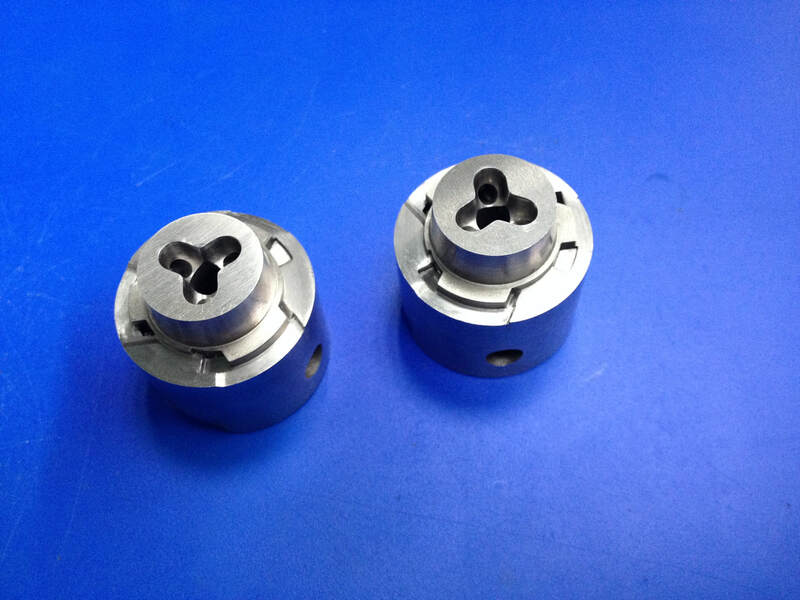 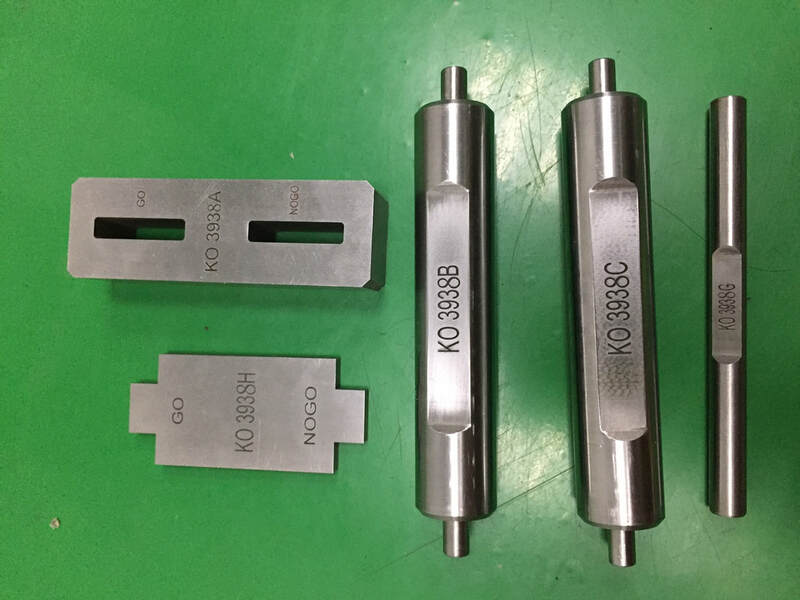 injection molding company,injection molding china,tooling,plastic part - TSY Molding Limited : injection molding supplier, China mold maker, unscrew mold, over mold, plastic product co-design from concept/prototype to your actual sales in global markets. 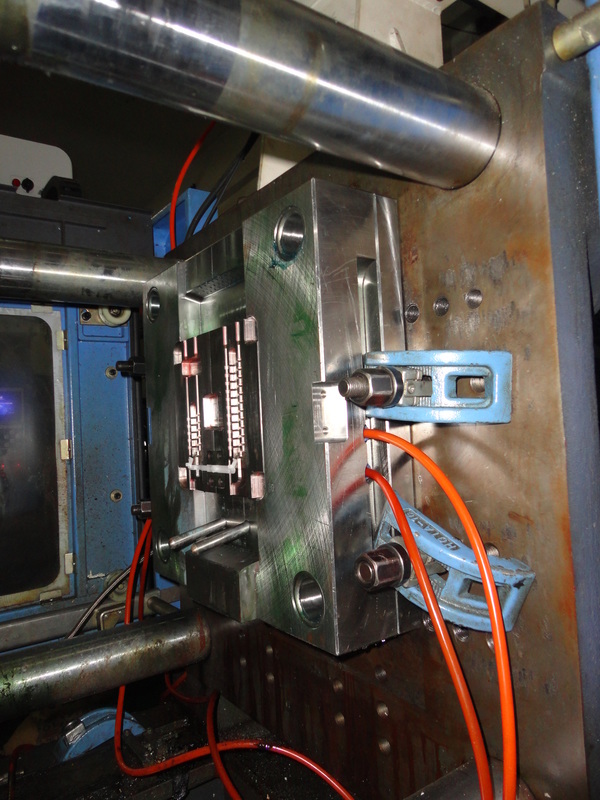 Plastic Injection Molding competencies : 24hours a day , 7 days a week. 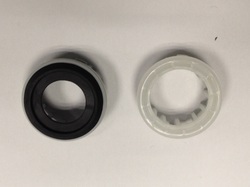 Australia , Japan and Africa. 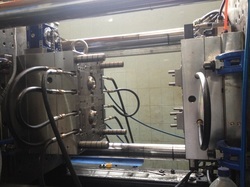 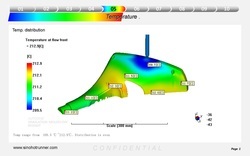 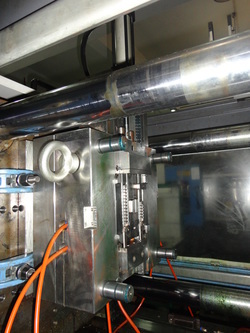 in plastic injection mold design, making and injection molding.